One cabin. Sixteen stories of forbidden love. 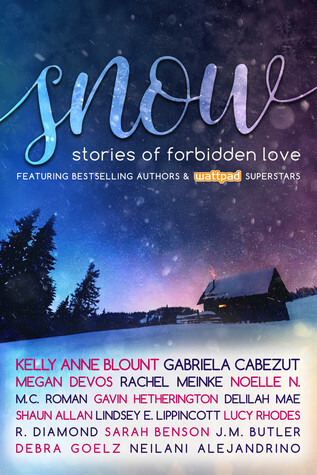 With an online audience of over ONE MILLION combined followers, and hundreds of millions of reads on their stories, the SNOW ANTHOLOGY showcases talented Wattpad authors from around the globe. 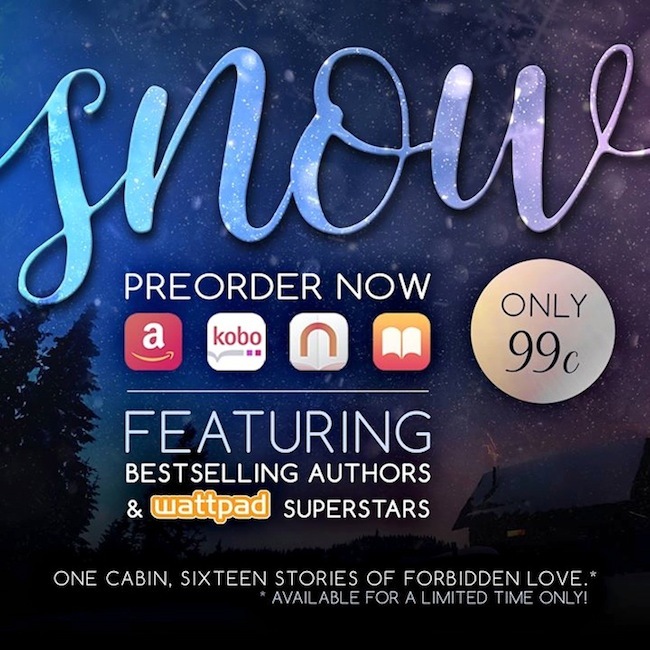 The SNOW ANTHOLOGY features sixteen original novellas and novelettes in multiple genres, including Young Adult, New Adult, Contemporary Romance, Historical Romance, Urban Fantasy, Supernatural and Paranormal. 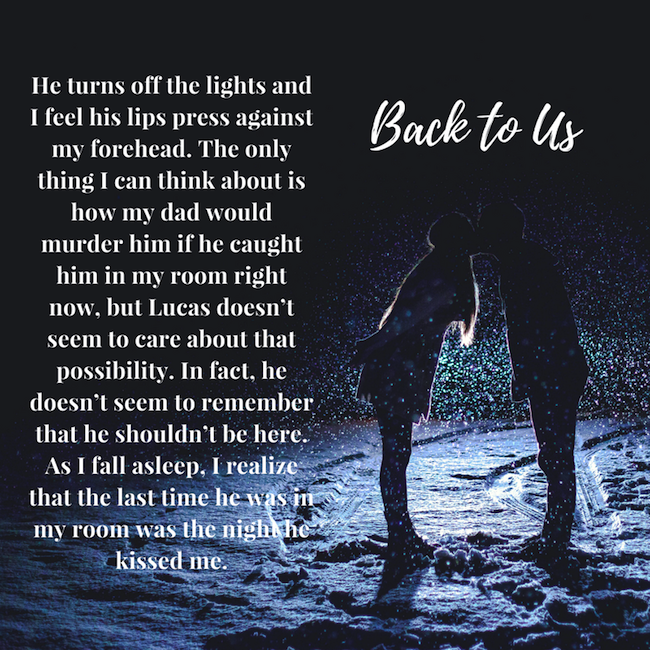 Brought to you by USA TODAY BESTSELLING AUTHOR KELLY ANNE BLOUNT and available for a LIMITED TIME ONLY! 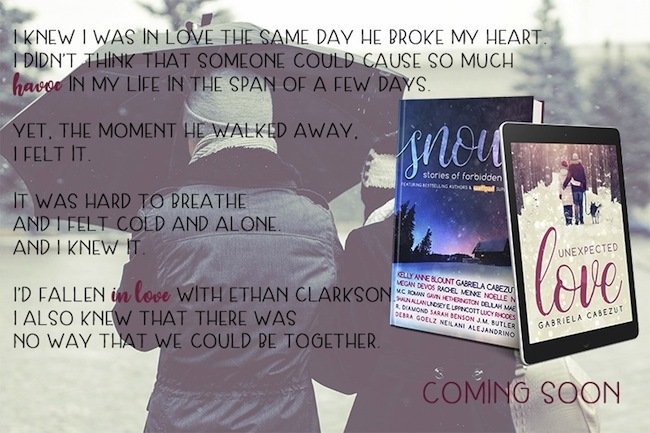 Don’t wait for the snow to melt before you uncover these stories of love, loss, and self-discovery. 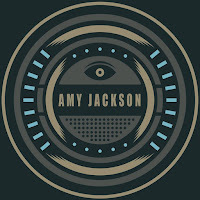 Check out the incredible list of authors participating below! Thank you for introducing me to this book, it sounds like something I'd really enjoy reading!